At Kanreikai Joliette, we invite you to discover traditional Japanese Karate in a safe and friendly atmosphere. We offer classes for kids (starting at 3), teenagers and adults. Learn karate with your children and benefit from a rewarding family physical activity. It is never too early or too late to start practicing Kareikai Karate. Try it! Discover with us the benefits of Kickboxing, a global and stimulating physical activity. We also offer Boxing classes for all ages. Start learning this increasingly popular. 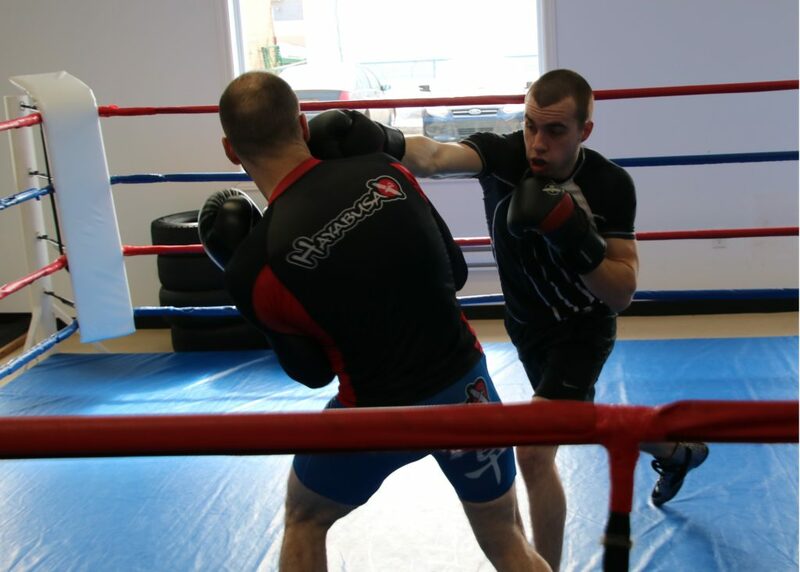 Mixed Martial Arts training represents a great challenge that multidisciplinary athletes take on with much intensity. Our Grappling classes are designed for teenagers and adults. Grappling is similar to wrestling and judo and allows you to improve flexibility and self control in a safe and friendly environment. Parents and children can learn Brazilian Jiu Jitsu, a martial art that consists of holds and submission techniques. It also provides a way to inlearn self-defense techniques. A great opportunity to do a rewarding activity with your children! 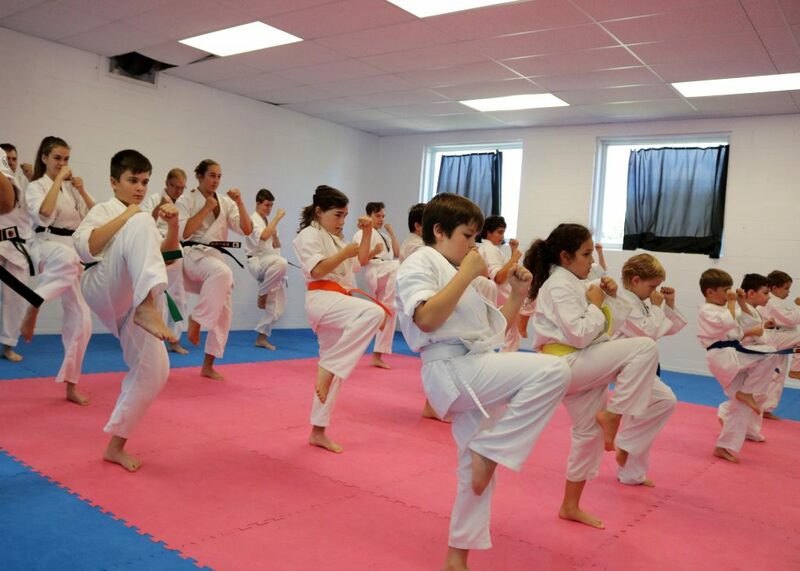 At our Kanreikai Joliette Karate School, we are proudly serve the population of Joliette and its surroundings since 1997. We also offer classes in Grappling, Brazilian Jiu Jitsu, Kickboxing, Boxing and Mixed Martial Arts for several years and thus satisfy the growing interest of the population for these martial arts. 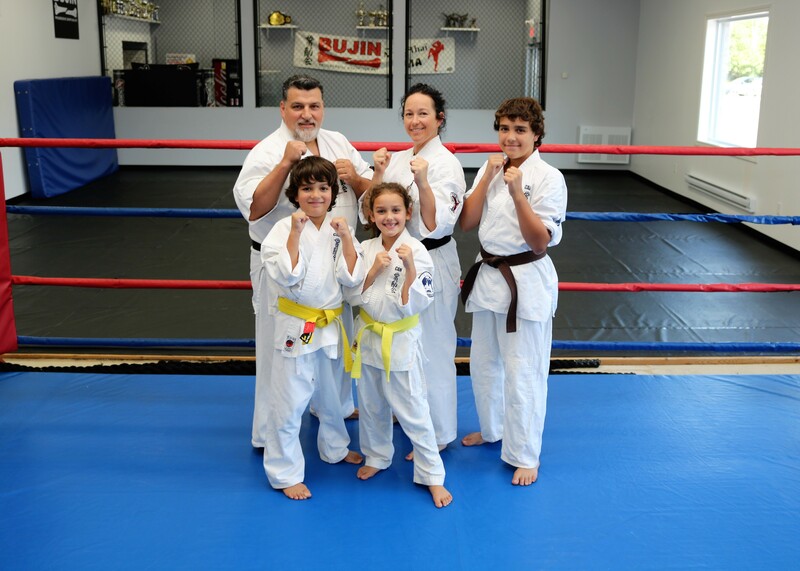 Our traditional Japanese Karate and Martial Arts classes are adapted according to the needs of kids, teens and adults. We also offer classes for parents and children. Our certified instructors guide the students along their journey and ensure their progress and wellbeing within our school. We favour a safe, friendly and respectful environment in which each person is important. Do not hesitate to join us. Consult our Class Schedule, take advantage of a Free Trial Class and live the Kanreikai Joliette Experience!